More than 200 units were sold by 4pm during last Friday's launch of Bartley Ridge. 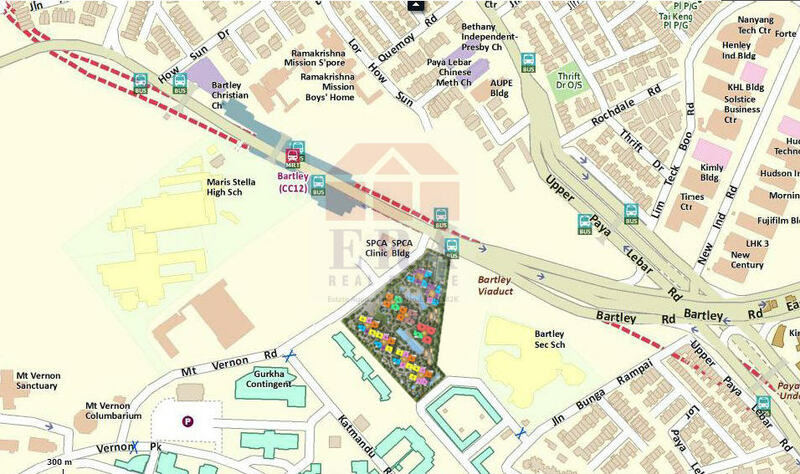 About 900 people turned up with their agents at 11am to enter a ballot for flats at the 99-year leasehold project between Serangoon and Paya Lebar. 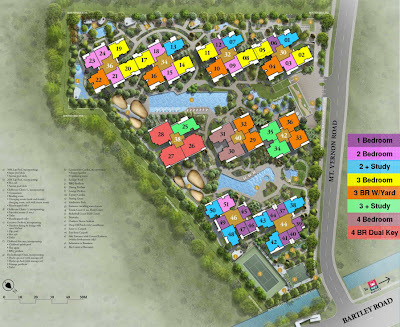 Developers Hong Leong Holdings, City Developments and TID released 300 units under phase one. 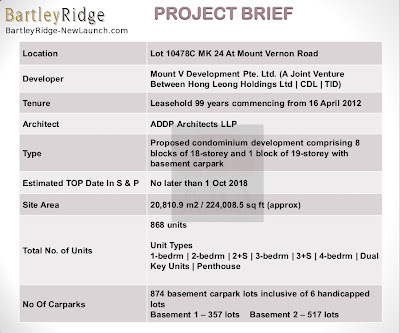 They have offered an early bird discount of 15%, which will offset the additional buyer's stamp duty (ABSD). The smallest one-bedder at 441sqft is priced from $580,000 while the largest dual-key four bedroom unit costs $1.97 million for 2,120sqft. Average per square foot (psf) prices for the different unit types range from $930 to $1,350. 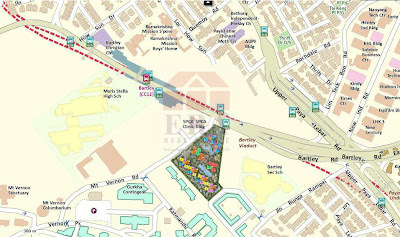 The Bartley Ridge condo is a two-minute walk from Bartley MRT station on the Circle Line. The expected temporary occupancy permit date is 2018. 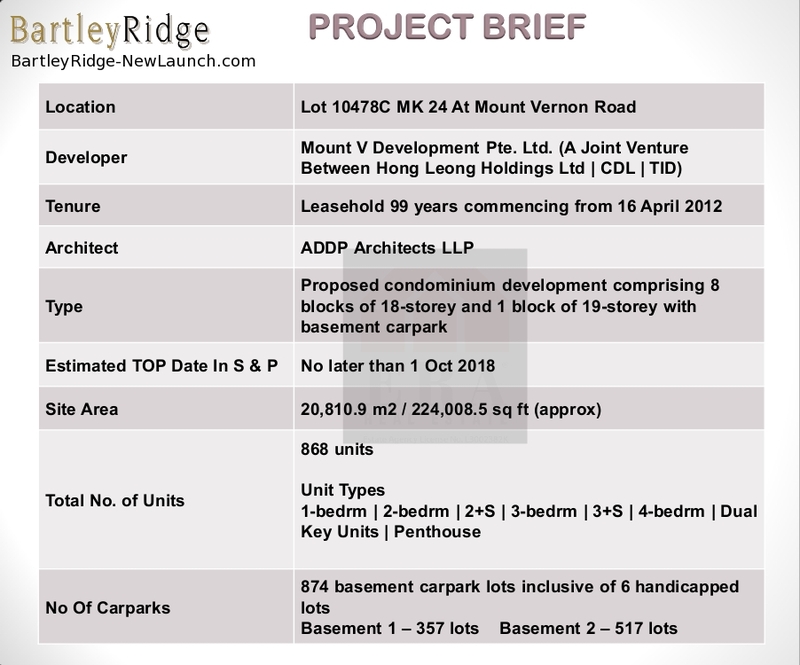 3 comments to ''Bartley Ridge: More than 200 units sold on first day of launch"
Heard this property investment project during the recent SMART Investment & International Property Expo Mar 2013. Interesting project to those who can hold. who say this? they have vested interest or not? are they true independante? No one is going to give you free money. Do your own check.